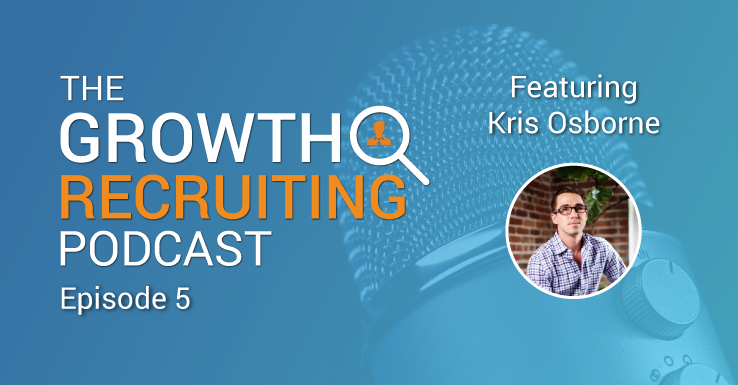 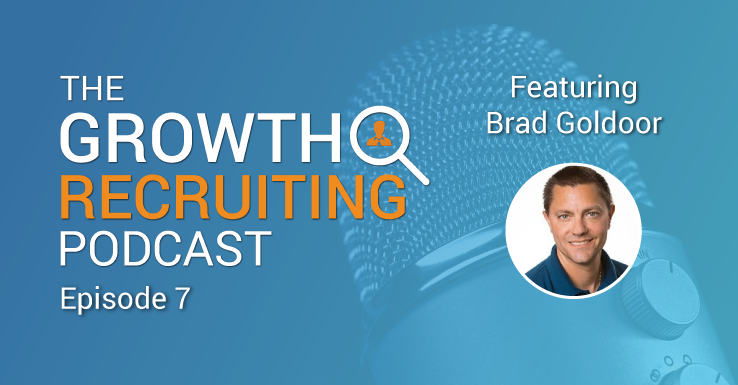 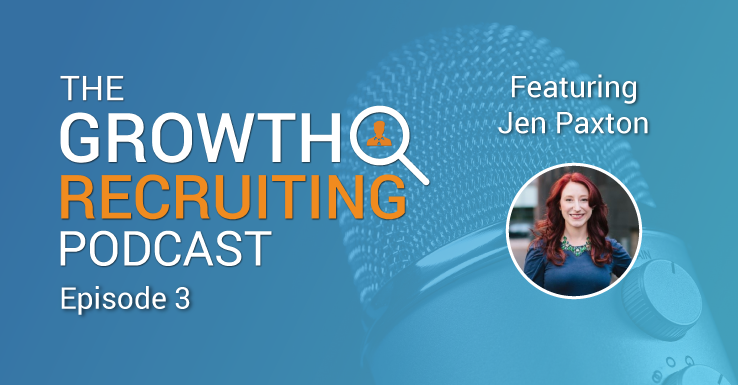 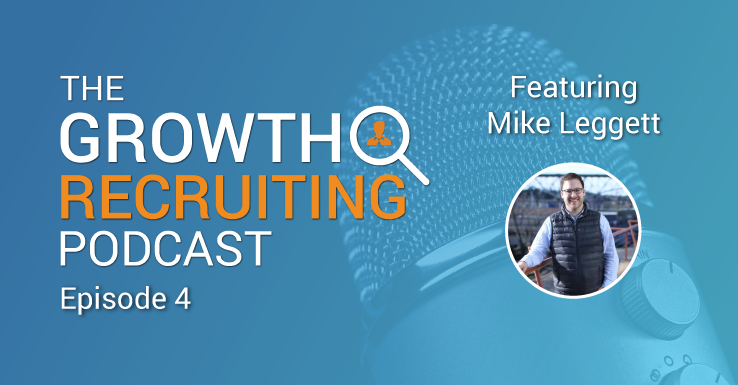 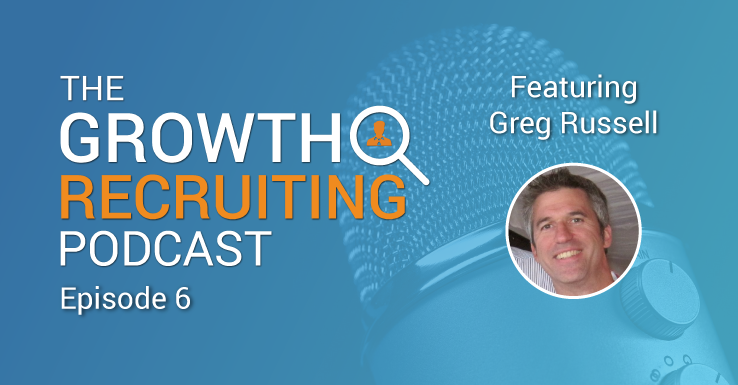 Rebecca Price and Lee Gutman, VP of People and Head of Recruitment at Enigma, discuss how they reassessed their recruitment on The Growth Recruiting Podcast. 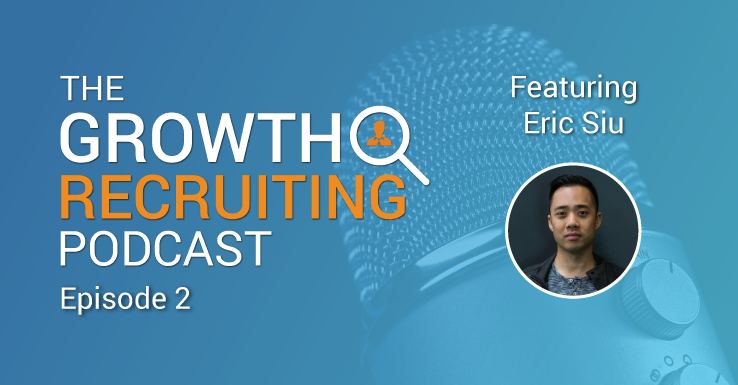 With a data-driven approach, they used 3 lenses to evaluate and improve their recruiting outreach, interviewing process, and candidate nurturing. 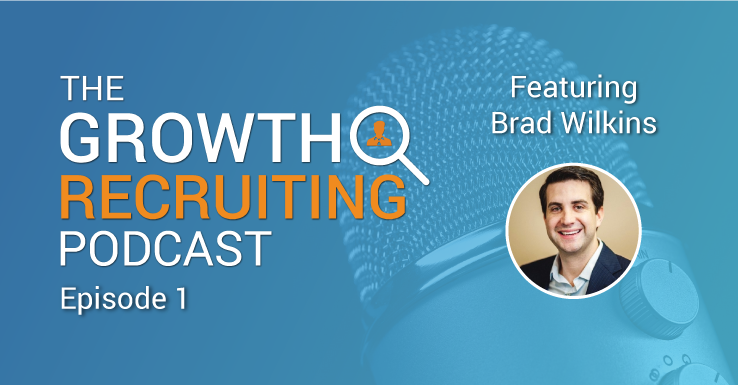 They discuss with Josh about how to create and assign candidate personas, create and educate new interviewers, and what types of interviews they use in their process. 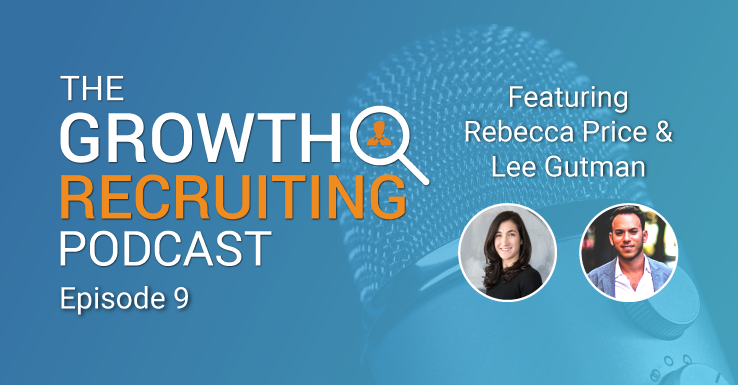 Rebecca and Lee give their opinions on how to coach current employees to evangelize the company, qualify and entice candidates, and the division of labor between their roles.